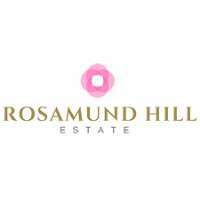 Rosamund Hill Estate is a premier Broke wedding accommodation in Sydney that offers high-quality rooms such as Rosa House and Rosamund House. We are a premier wedding accommodation situated on a majestic 40 acres overlooking Mount Broke and one of the most picturesque valleys in the Hunter Valley. We are also in close proximity to some of the major Hunter Valley attractions including gardens, wineries, restaurants and much more.